a and o 2 pics. . Wallpaper and background images in the Alpha and Omega 2: a howl-iday adventure club tagged: photo. 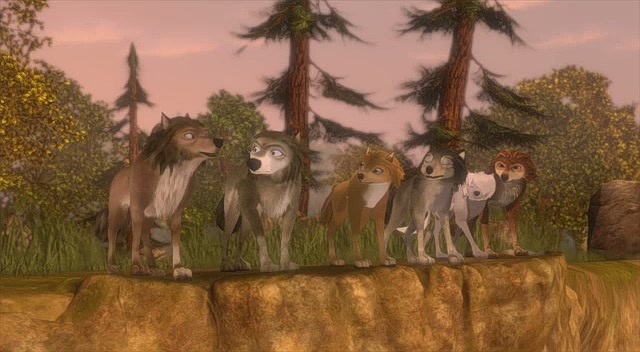 This Alpha and Omega 2: a howl-iday adventure photo contains hirte, hirt, drover, droger, herder, and viehtreiber.